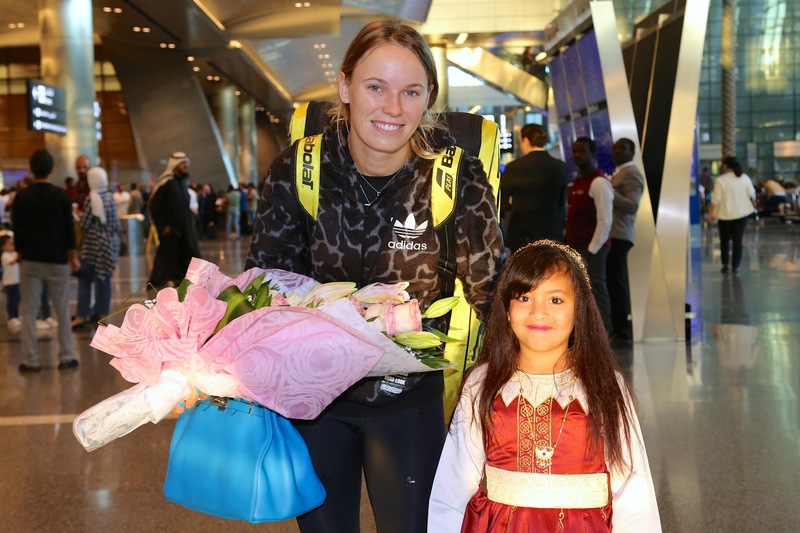 DOHA: Former world number one and 2018 Australian Open champion Caroline Wozniacki arrived on Thursday in Doha to participate in the Qatar Total Open 2019 to be held from February 11 to 16. 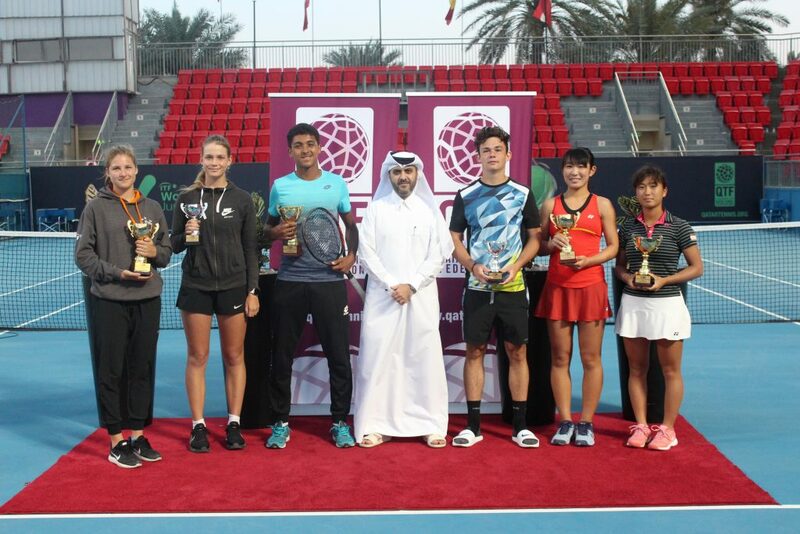 The Dane, a two-time finalist here (2011 and 2017), was met on arrival by top officials of the Qatar Tennis, Squash and Badminton Federation (QTSBF) as well as enthusiastic fans who trooped out in appreciable numbers to welcome the star player to Doha. The 28-year-old world No. 9, who got a wild card entrant into the $916,131 total cash prize money WTA Tour event, will be hoping to finally break her duck this time around and lift the elusive golden falcon trophy having lost in straight sets on the two occasions she reached the final. Czech Republic’s Karolína Plíšková posted a 6-3, 6-4 victory against her in the final of 2017 while Vera Zvonareva of Russia triumphed 6-4,6-4 in the 2011 edition. Meanwhile, the tournament’s draw ceremony will be held on Saturday, February 9 at the Al Diabel Ballroom of the Four Seasons Hotel by 6pm. The glamorous event will be attended by some of the star players and officials from QTSBF and Total Qatar, the tournament’s title sponsor. 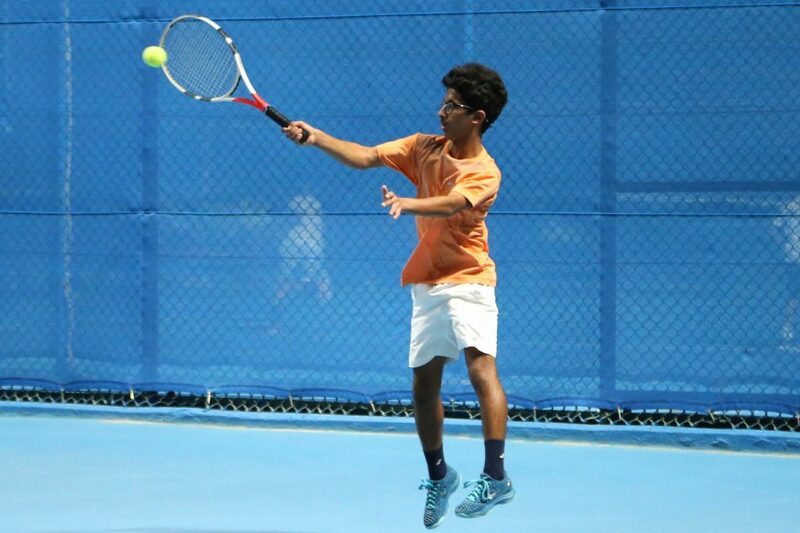 Now in its 17thedition, this year’s event is parading some of the world’s top ten players including World No. 3 and 2014 champion Simona Halep, Angelique Kerber; a three-time Grand Slam champion and 2014 finalist, 2017 champion Karolina Pliskova and Netherland’s Kiki Bertens.